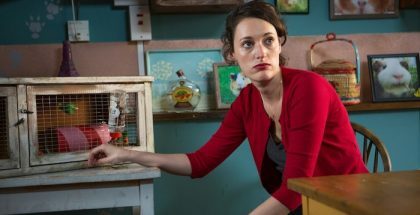 With all the messy grace of someone arriving two hours late to a party and making their entrance by banging the door open, waving a bottle of cheap red wine in the air and raucously yelling something posh, Fleabag returns to our screens for a second season. And, like the party guests who recognise said late arrival, we’re all secretly delighted, as we know we’re in for an awkward, emotionally devastating and ultimately hilariously good time. Fresh from the stonking home run that was Killing Eve, Phoebe Waller-Bridge goes back to her roots with the former one-woman stand-up-turned-BBC smutty stalwart. 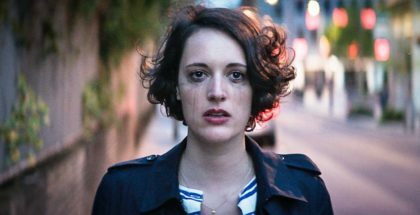 Messy, unpleasant women are having a serious moment as protagonists, and Fleabag was one of the key women leading that charge. So, a few years later and in an evolved national landscape, how will Fleabag’s shtick fit in? Especially given that one of the series’ most notable guest stars is an Oscar winner? 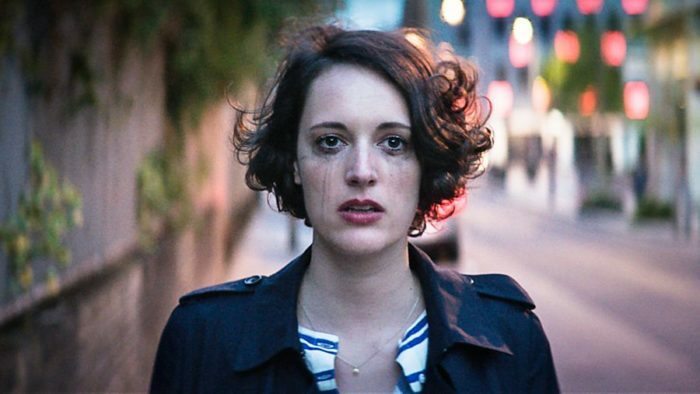 Season 2 picks up a year after the fallout of last season – which, as a refresher, involved a dead best friend, a lecherous brother-in-law and a very public dressing down, leading to, finally, Fleabag’s cry (or, rather, polite whimper)- for help. The opening episode takes place almost entirely in a restaurant for what will go down in history as one of the small screen’s absolute worst dinner parties, as Fleabag, her sister, Claire (Sian Clifford), and Claire’s sleaze of a husband (Brett Gelman) come together to celebrate the upcoming wedding of their dad (Bill Paterson) to their godmother, played with wafting, patronizing aplomb by Olivia Colman. Oh, and Moriarty from Sherlock (Andrew Scott) as the priest set to wed the odd couple, an intriguing piece of casting; after the adorable and hysterical turn by Hugh Skinner as Fleabag’s on-off boyfriend last season, it seems only right that a man best known for playing one of literature’s greatest psychopaths is pitted against the Waller-Bridge’s sociopath. We’ll be glued to our seats to see how that one turns out. But for the duration of the episode, we’re not so much glued to our seats as pinioned in sheer awkwardness, watching through our fingers, as the dinner swerves from comical to awkward to heart-wrenching to explosive. There are guffaws aplenty, from the short, sharp laughs of Fleabag’s biting fourth wall breaks to the ongoing muffled hilarity of the over-attentive waitress. It rattles along at a caustic, breakneck pace, reminding you just how good a writer and character choreographer Waller-Bridge is. 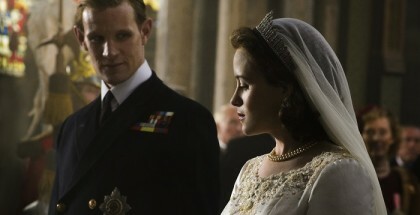 Like Fleabag herself, racing through episodes and life at a breakneck pace is part of the show’s strategy, meaning that when you and she both come crashing to a halt to catch your breath, the full power of the exchanges before and the circumstances of the show hit you like a tidal wave and make you catch your breath again. “This is a love story,” states Fleabag as she examines her bloodied face in the bathroom at the start of the episode, confident and fierce in her pronouncement. The best loves challenge you, excite you, confuse you and floor you. Waller-Bridge’s proclamation – of the episode and the show – may just be proved right. 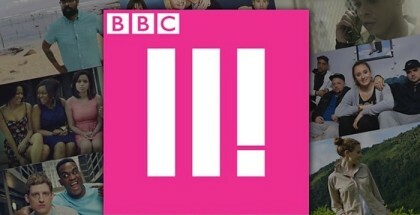 Fleabag Season 2 is available on BBC iPlayer until August 2019. 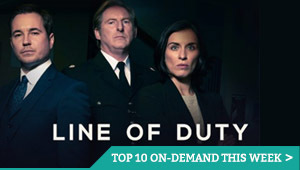 New episodes arrive on Mondays at 10.35pm.